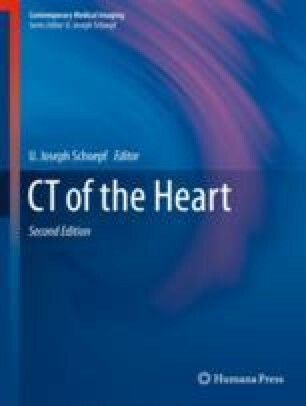 The primary reason for performing coronary CT angiography (CTA) is to diagnose coronary artery disease, and interpreting physicians should focus on identifying abnormalities in the coronary arteries. However, neighboring organs such as the central portions of either lung, mediastinum, aorta, esophagus, upper abdominal organs, and thoracic skeleton are included in the examination, whether using a restricted field of view for the evaluation of coronary arteries or a full field of view image. Therefore, interpreting physicians regardless of subspecialty should take care not to overlook important extracardiac incidental findings and understand how to manage them properly. This chapter will focus on these issues.